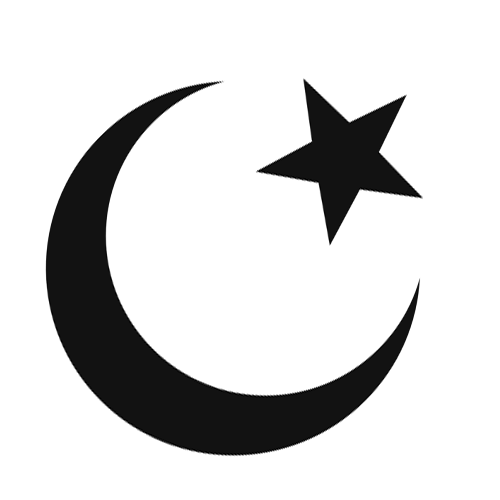 Islam is the 2nd most popular religion, behind Christianity, with just over 1 billion followers. Most followers of Islam reside in Northern Africa, the Middle East, or Western Asia, however, up to 50% of the population of western central Asia and southeast Africa worship Islam. Only about 10% of the United States' population follows Islam. Islam was founded around 600 BC in Madinah by Muhammad. Muhammad was meditating one day and received revelations from a god Allah, who will become the god of Islam. The revelations were delivered the angel Gabriel. Muhammad spent his life teaching Islam beliefs. A holy text was developed (Quran), and so were branches (Shia and Sunni). Belief: There is no deity other than Allah and his prophet Muhammad. 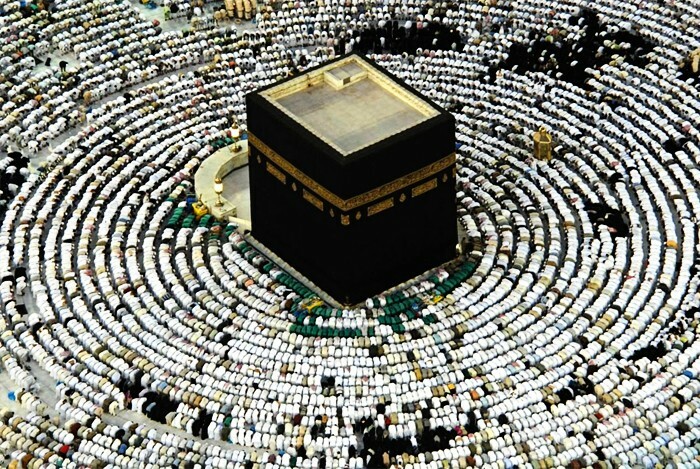 Prayer: Muslims will face Mecca and pray 5 times daily. Charity: Giving to the poor and less fortunate. 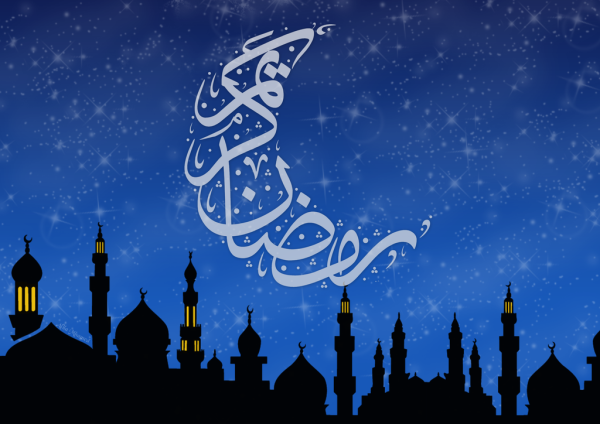 Fasting: Not eating or drinking from sunrise to sunset, during Ramadan. Pilgrimage: Muslims will make a pilgrimage to Mecca once during their life, if they are financially able to do so. The Quran is the holy text of Islam, and contains the direct word of Allah, and was first written in Arabic.